We invite you to utilize our guide on How to Choose a Martial Arts School. There are many great schools in this area, but your Dojo should be a second home. As with joining any family, it should be evaluated for best fit. Our goals are physical fitness, character development, and self-defense. Our priority is building our students' self-esteem and proper technique. It is our sincerest hope that they never have to fight, but they should be confident in defending themselves while bettering their health at the same time. I shall respect my masters, seniors and elders. I shall be courteous to my juniors. I shall never misuse Taekwondo and maintain good sportsmanship. I shall stand for justice and peace. study hard, and play hard. 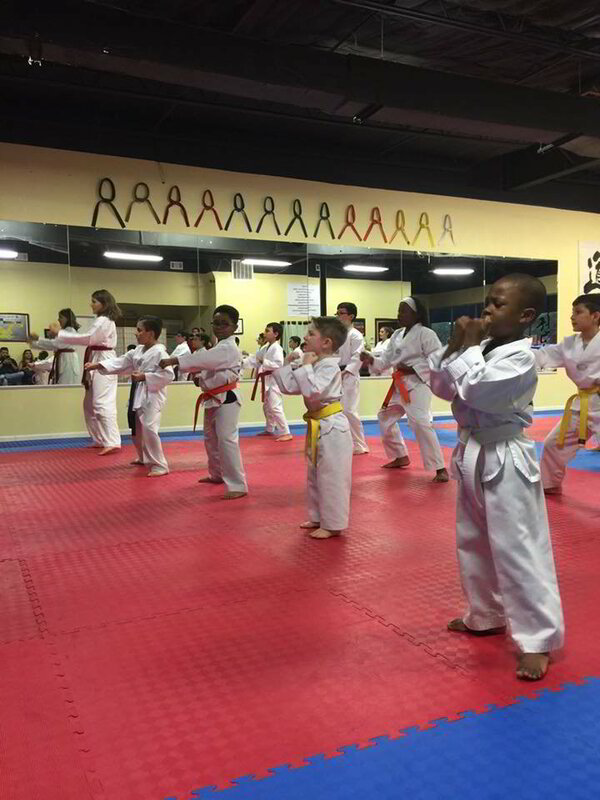 From young children to adults, everyone can benefit from participating in martial arts. Taekwondo will improve muscle tone, increase cardiovascular fitness, lower stress level, increase energy, and increase one’s flexibility. While we teach everyone self-defense, we also teach alternative means to reducing conflict. All our instructors have spent many years studying Taekwondo and have their own achievements. You can find their bios here. 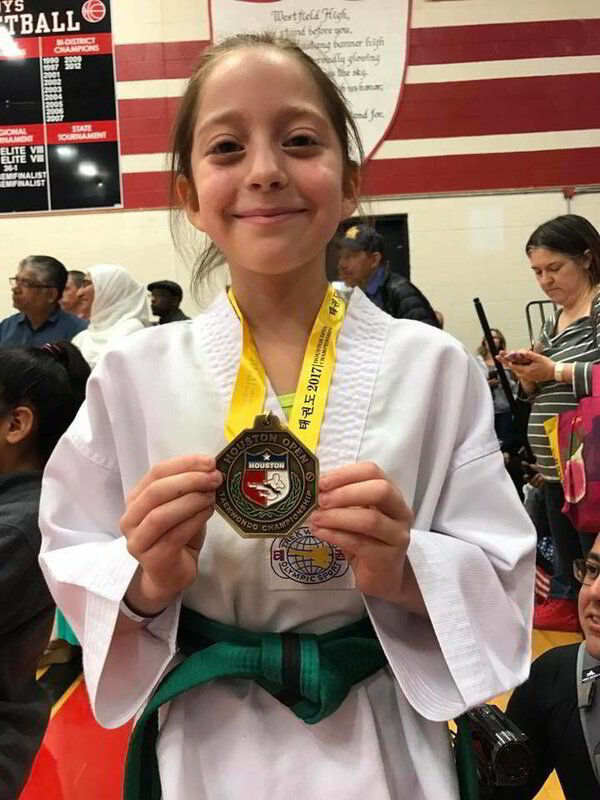 We share this information with you not to brag, but to reinforce the importance of understanding from whom you are learning Tae kwon do so you feel confident in your decision to entrusting yourself or your children to our attentive care. 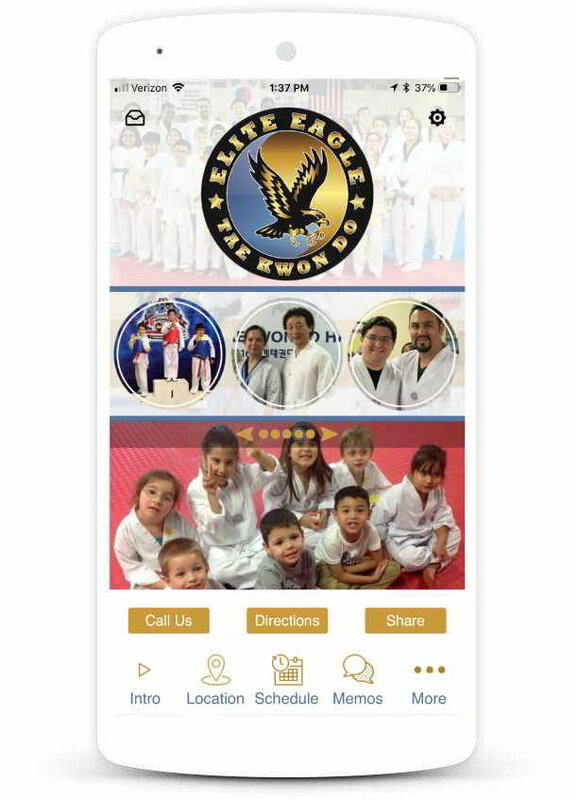 It is our hope that you become a martial arts student at Elite Eagle Taekwondo. "Thank you for visiting our website. We’d love to have you as a student at our martial arts school. 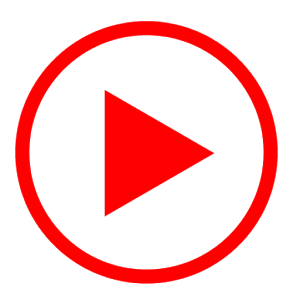 We invite you to learn more about us by reviewing the information on this site. I hope you will find your visit to be informative, engaging, and valuable. 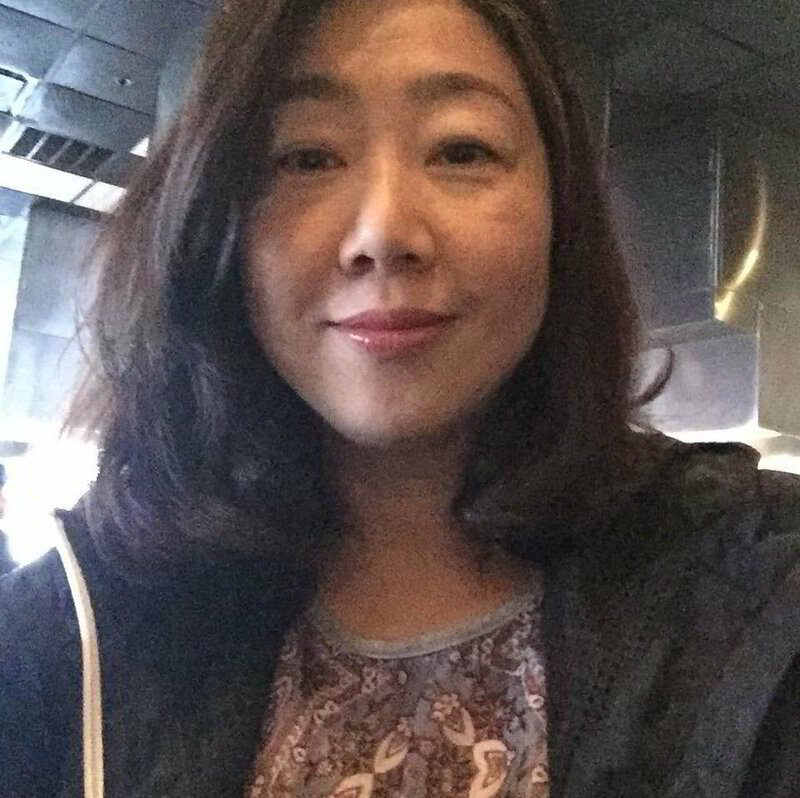 I look forward to hearing from you." See our upcoming events. We post all events and programs ahead of time so you can plan accordingly. Easily access our class schedules. Please note your belt level will determine your class time. Get important school-related updates to your phone. Why wait? Practice right at home! View all available camps conveniently at the palm of your hand. 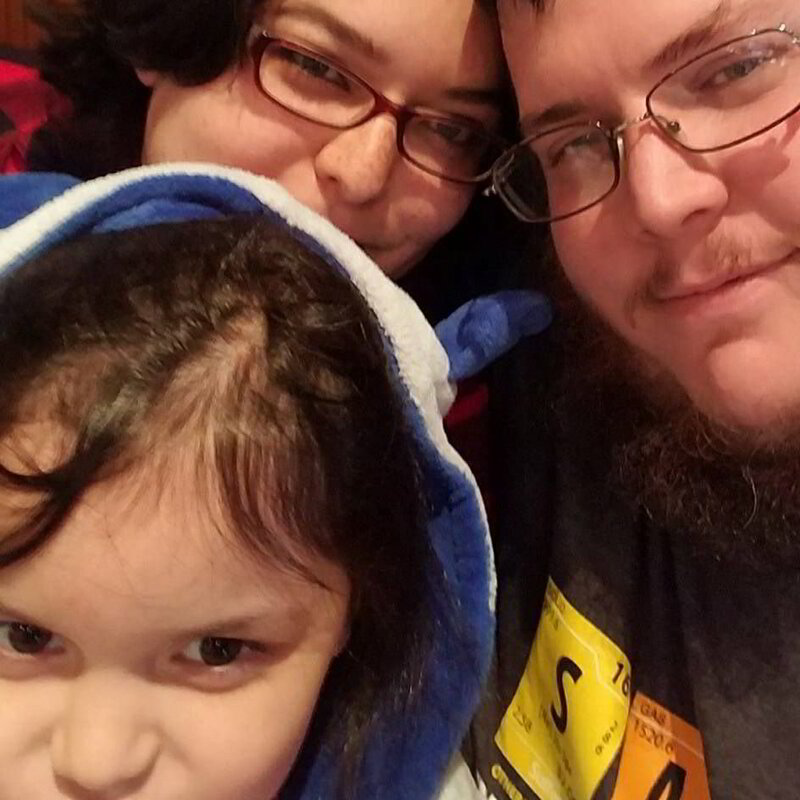 My wife and daughter have really enjoyed their time at this dojang. It has been fun seeing their progression and practicing. I really like how they don't just shuffle you through belts, but they pay attention to how you actually move and perform. 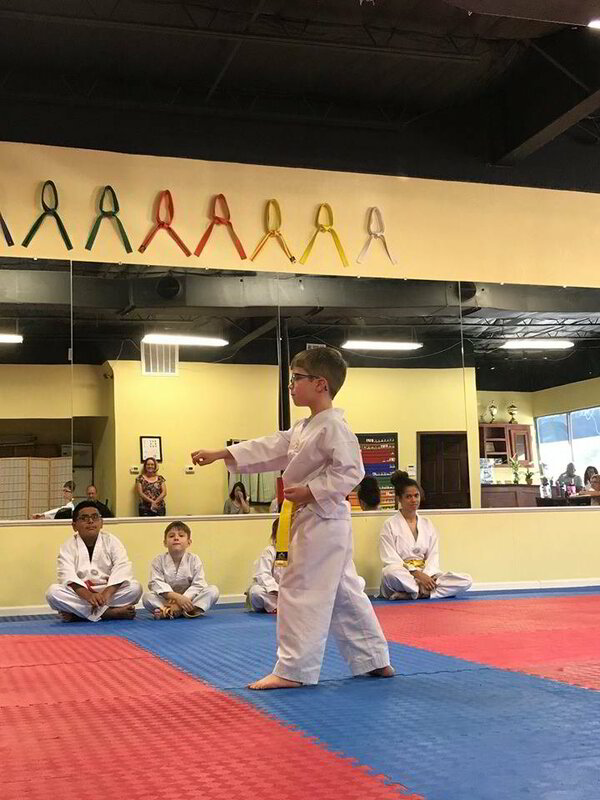 This place does not only teach you Taekwondo but the teachers are very strict with discipline that eventually help the students build up their respect towards others & polite behavior. You can see who we've worked with near you that you might know for a reference by browsing our hierarchical portfolio directory below. 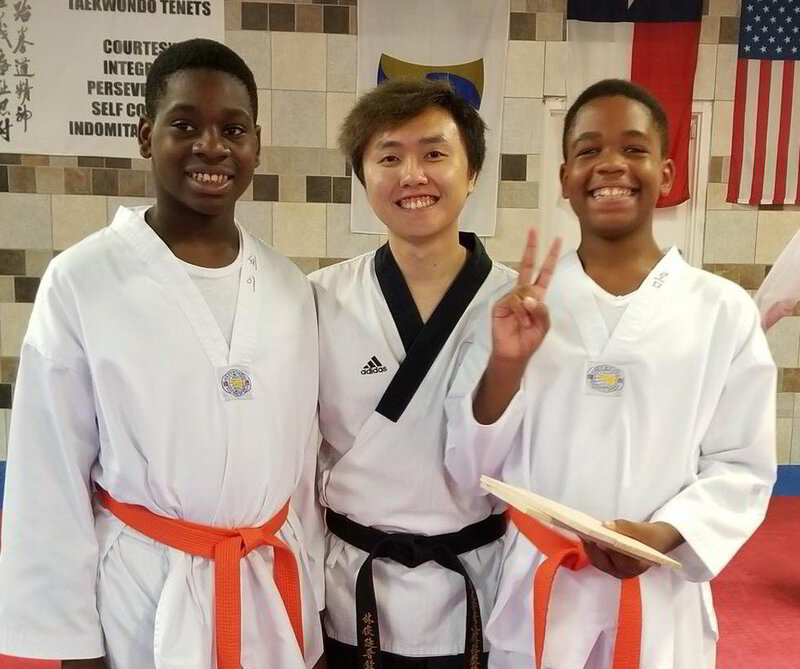 For taekwondo, cities we serve include Bellaire, Brookshire, Bunker Hill Village, Cinco Ranch, Cypress, Fulshear, Hedwig Village, Hudson, Hunters Creek Village, Jersey Village, Katy, Magnolia, Mission Bend, Oak Cliff Place, Oak Ridge North, Pinehurst, Piney Point Village, Shenandoah, Southside Place, Spring, Spring Valley, The Woodlands, Tomball, Waller, West University Place, and Weston Lakes.